In the endless suburbs of builder basic houses, establishing a unique style for your home can be difficult. 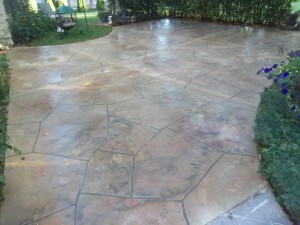 One way to do this is to upgrade your patios, walkways, and driveway. Southwest Coating Solutions offers many systems and designs that can beautifully enhance your existing concrete and create an individual style that reflects you.